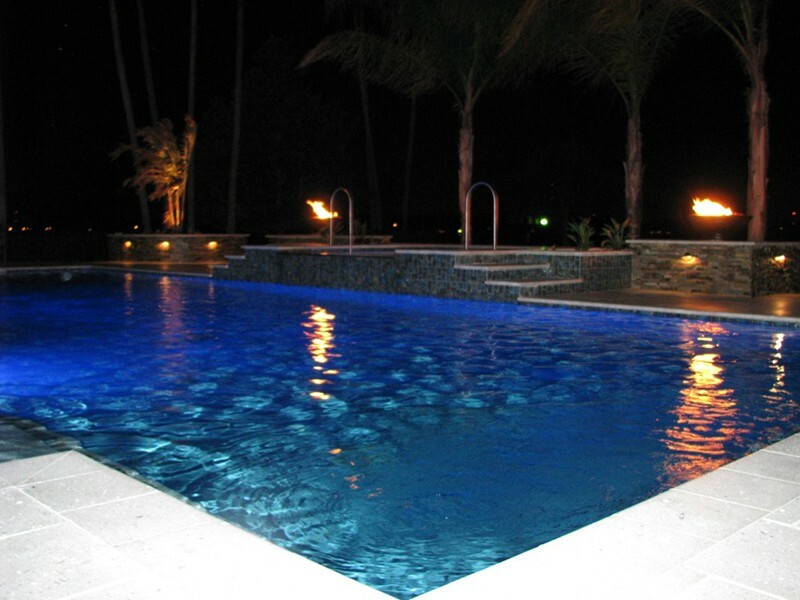 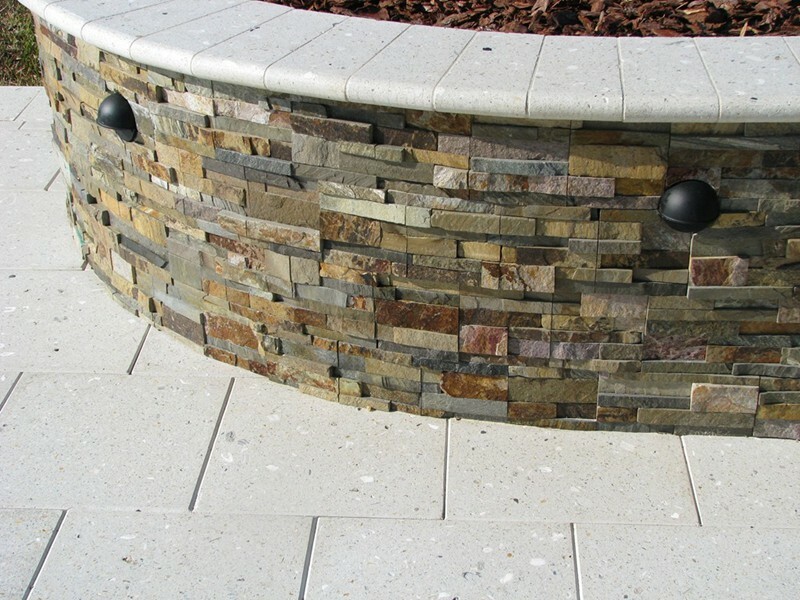 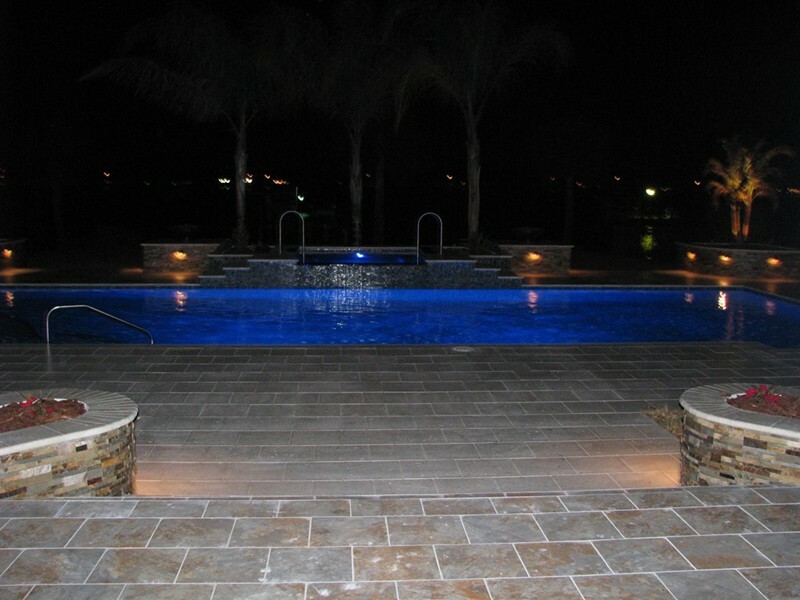 Adding the effects of LED pool and spa lighting extends the amount of time you can spend in your pool! 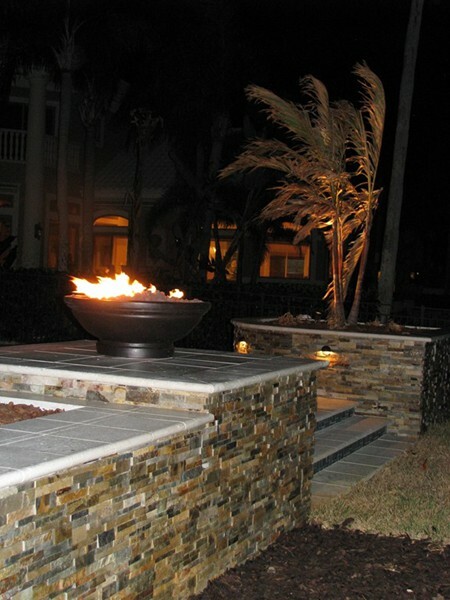 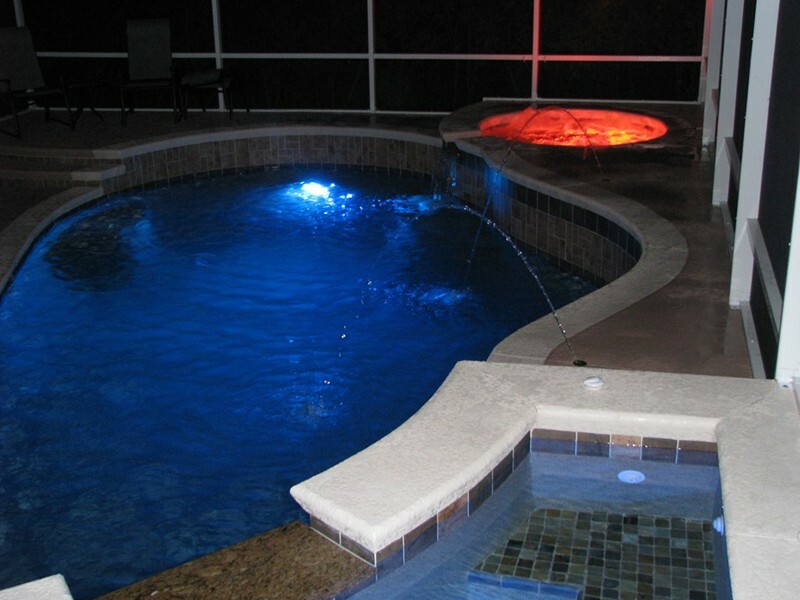 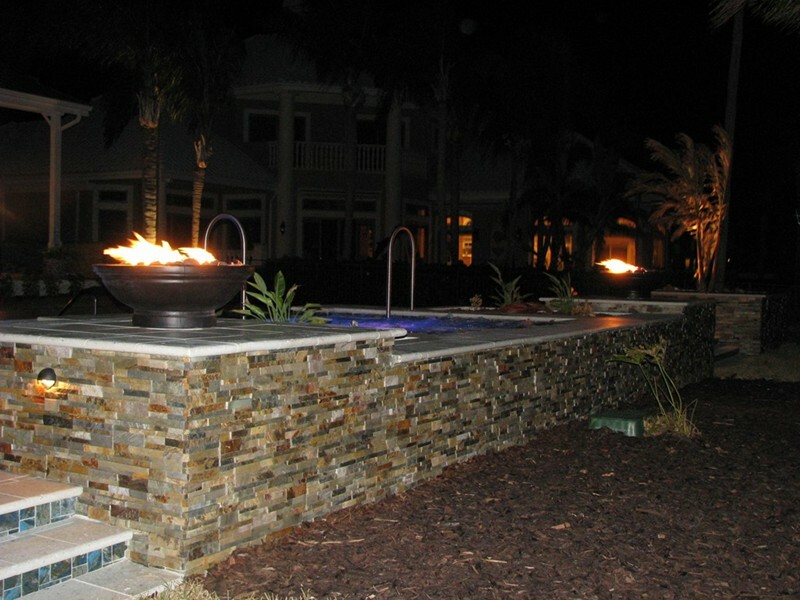 Light up your night swimming and entertaining with easily accessed controls and the option of five fixed lighting colors and seven dazzling color shows. 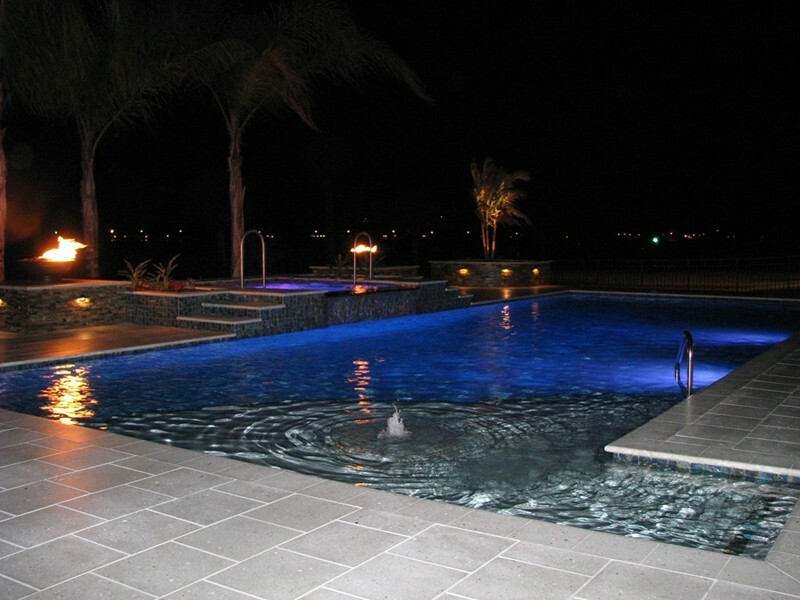 There are no bulbs to change because the ColorLogic LED pool lighting system gives you more than 50,000 hours of performance. 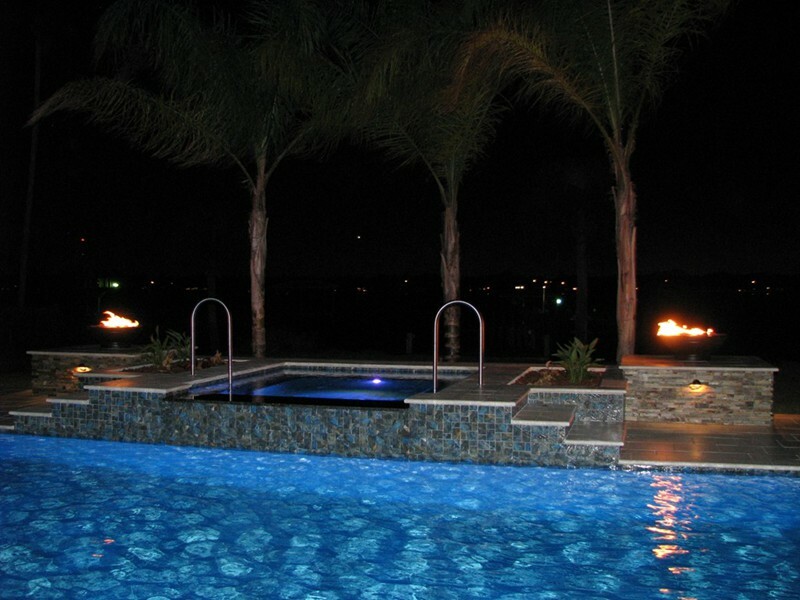 OFFICE HOURS BY APPOINTMENT ONLY!